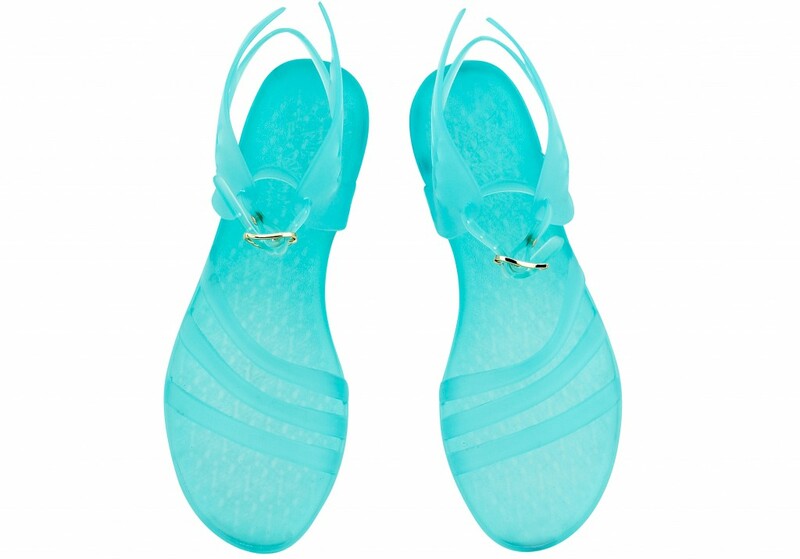 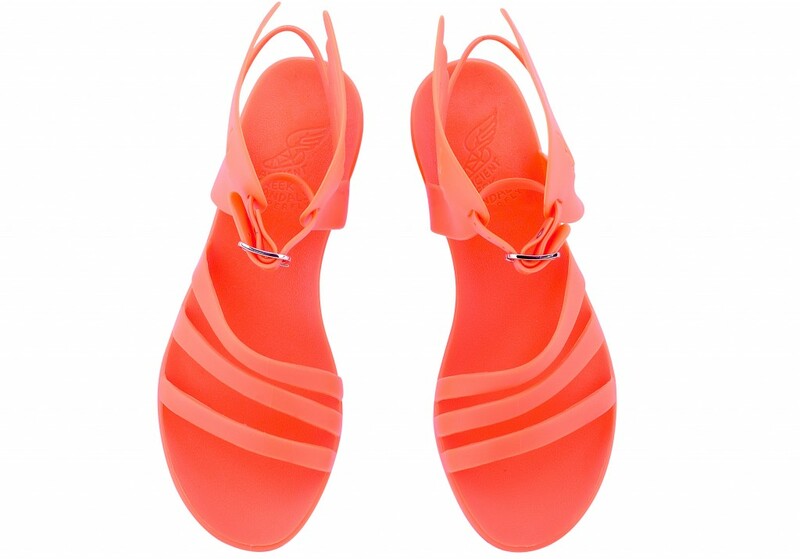 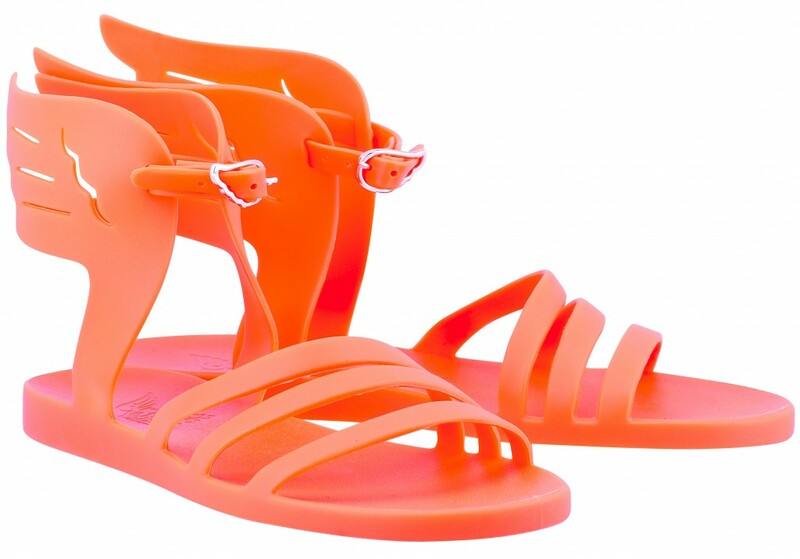 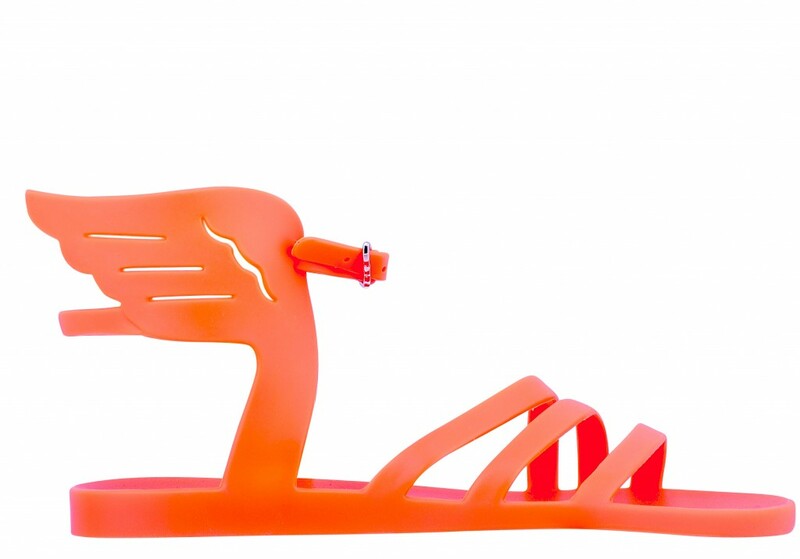 This month Ancient Greek Sandals unveil its first ever jelly sandal for Resort 2015. 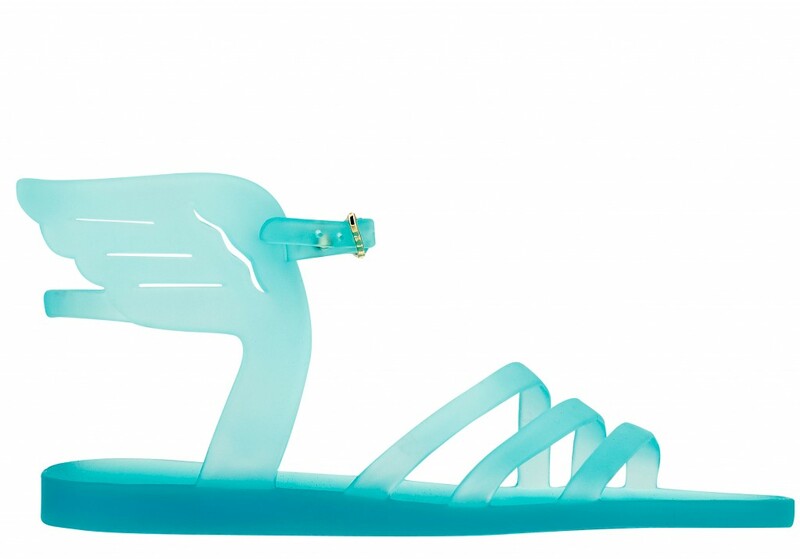 Crafted out of 100% recyclable rubber, the brand’s iconic winged Ikaria style will be available in two finishes and a wide variety of colours; everything from matte optic white and cool Mediterranean blue, to translucent turquoise and fluorescent fuchsia. 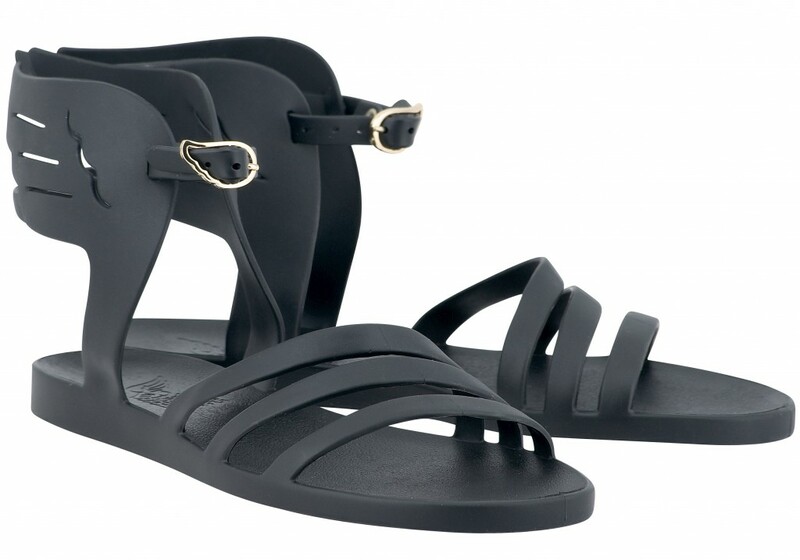 The launch of the new collection will see Ancient Greek Sandals forge a new philanthropic partnership with the nonprofit foundation Desmos, in order to support the reconstruction of the Argostoli Elderly Nursing home, in Cephalonia, which was recently devastated by two catastrophic earthquakes. 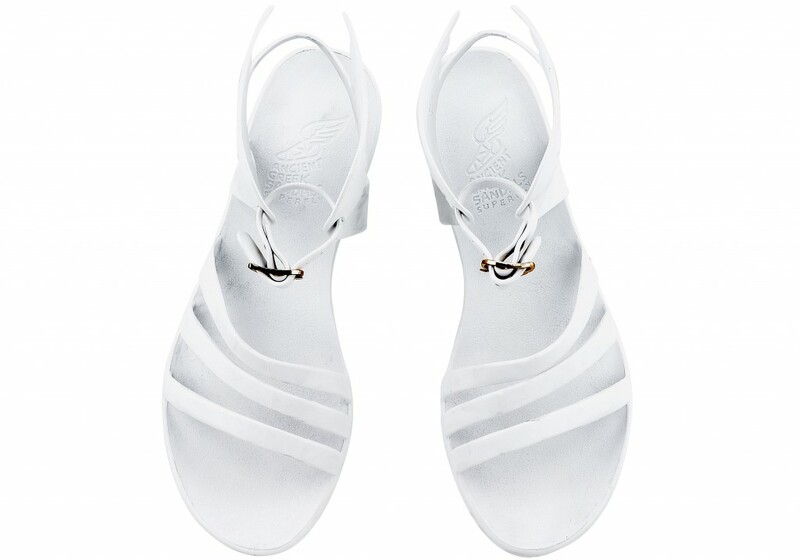 A percentage of each sandal sale will be donated tothe recovery fund. 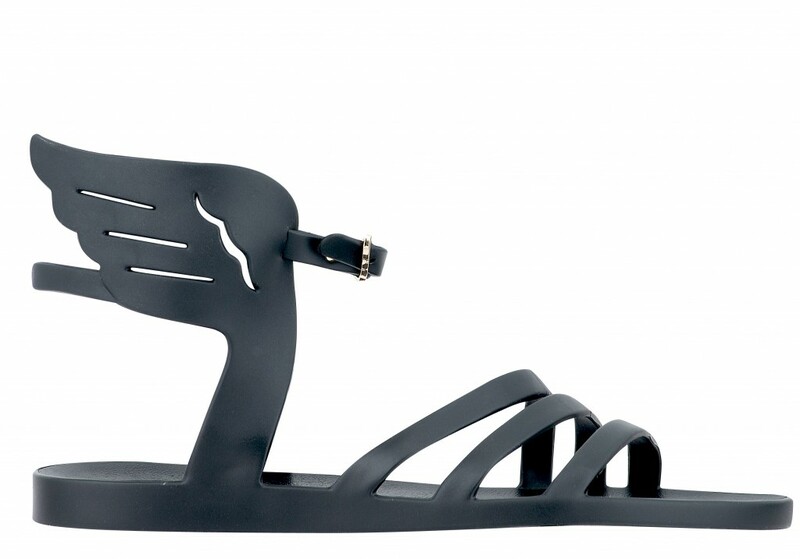 The new collection will launch in Australia in November 2014, priced at $125 a pair.